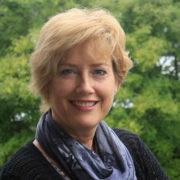 Leanne Tanner has worked at Menno Place for 23 years in a myriad of different roles! 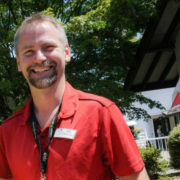 Garry Janzen is the newest member of the Menno Place team! He is the Life Enrichment Coordinator for Menno Home and Menno Hospital. He has spent the last ten years in pastoral ministry, and prior to that worked 25 years in the business community. Laura’s role as an occupational therapist at Menno Place includes helping residents with their mobility skills – using their hands, walking, exercising – and working with them to improve those skills. Today, we got a chance to ask her some more personal questions – read the interview below! 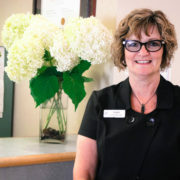 Jeanette has been at Menno Place for almost five years, and her experience and resourcefulness make her a dynamic part of the Executive Team! 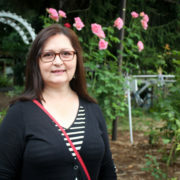 Meet Nik, our new Life Enrichment Coordinator! 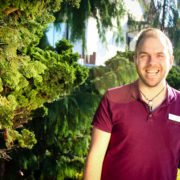 Read the full Q+A to find out what he does on a typical day and why he loves working at Menno Place! 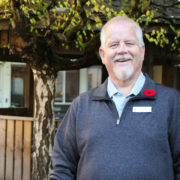 Bas has had many different positions in his 17 years at Menno Place, and now as the Manager of Environmental Services, he is a crucial part of making this place function. Today we asked him a couple questions to get to know him better! 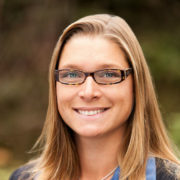 Kathrin has been a part of the team at Menno Place since 2008! Her skill and leadership ability have been an asset to our team, and we were excited to get to ask her a couple questions today! 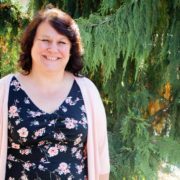 Ingrid has been at Menno Place since October of 2016, serving as part of our chaplain team. 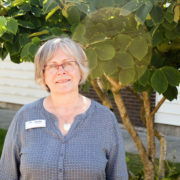 With previous experience at Valhaven Care Home and Tabor Court, she is an amazing asset to our campus. 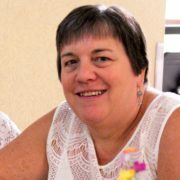 Cyndy has been an integral part of the team at Menno Place for over eight years. Today we get to know her a bit better with a Q+A! Angela has worked at Menno Place for 12 years already and astounds everyone with her skills and the care she takes in making the dining experience at Menno Place extraordinary. We asked her a couple fun questions to get to know her better!